Park City Fine Art Locatd in historic downtown Park City, Utah. Park City Fine Art Gallery provides visitors and collectors with a stimulating and aesthetically pleasing art experience as it showcases an impressive collection of paintings, sculpture of unique traditional, contemporary western art by many of the county’s leading fine artists. Our experienced and friendly staff will help you begin or expand your fine art collection. 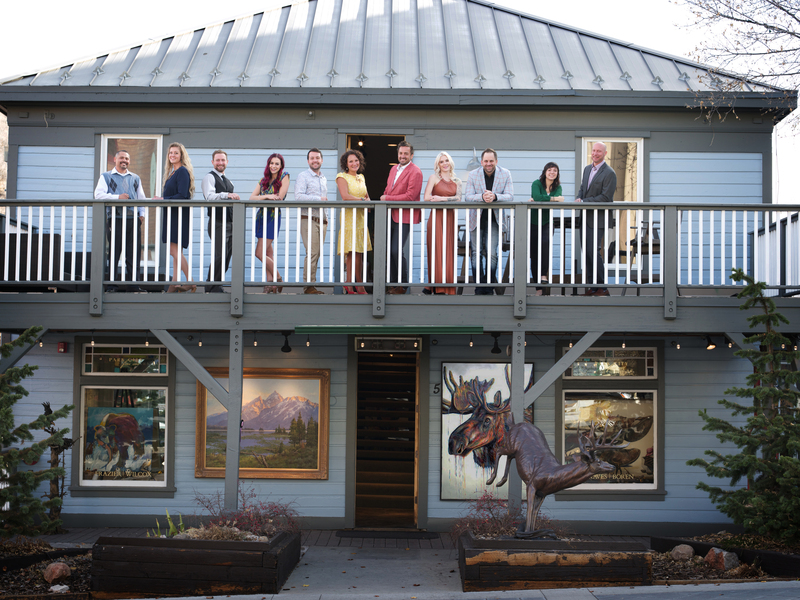 See Inside Park City Fine Art. Click HERE for a Virtual Tour.